Error 0x80070643 is a Windows update error. It may appear on your computers for various reasons. Although this bug does not pose a malicious threat to your system, it is recommended that you fix it to ensure that your system is working properly and that there are no installation problems. If you see an error code 0x80070643 on your Windows computer, you are not alone. Many Windows users have reported this error. Normally, this error occurs when you try to update your Windows system or install a program. Error 0x80070643 may prevent you from installing a Windows update or other software. This problem can be caused either by corruption of the MSI software update registry or by corruption of the installation of .NET Framework on the computer. 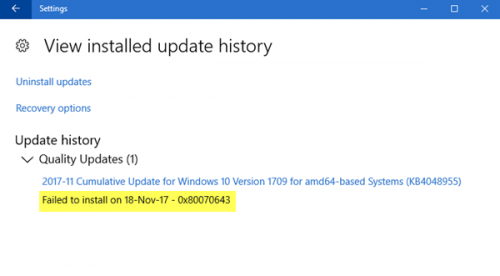 How to fix the Windows update could not be installed with error 0x80070643? Catroot and Catroot2 are some of the important Windows operating system folders that are required during the Windows update process. 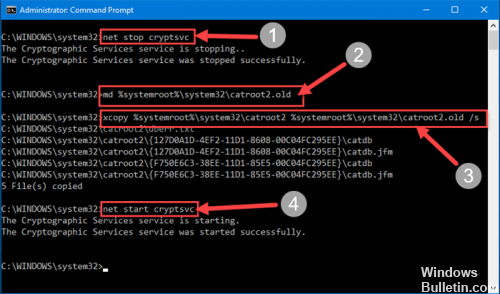 So if you are faced with the problem when updating your Windows and get an error message – 0x80070643, reset the Catroot2 folder. Your Catroot folder will be reset when you restart Windows Update. The. 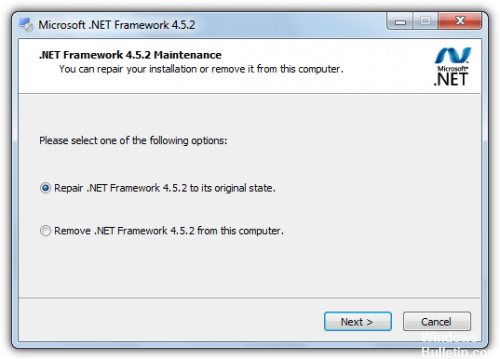 NET Framework is an integral part of Windows and is used for system updates and software installations. Therefore, it is important that it is installed on your system and that it works properly at all times, as this ensures that other programs on your computer work as they should. First of all, make sure that you start with all administrator privileges on your computer. Then press Windows + R, type appwiz.cpl and press Enter. Once you have finished uninstalling a program, click Microsoft.net Framework 4 Client Profile, then click Uninstall. 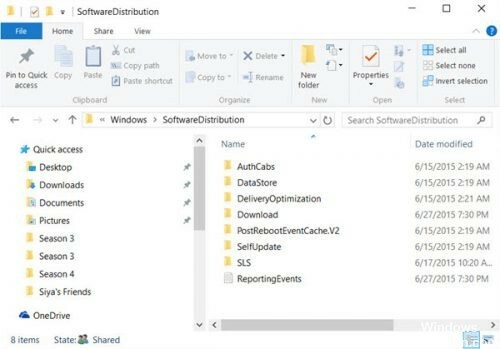 When you execute these commands, you stop all services associated with Windows Update, rename the affected directories and restart the services. It’s a simple solution, so don’t hesitate to try it. We hope these corrections will work for you. If you have found other remedies, tell us about your experience in the comments section below.